It’s been 15 years since he last put out an album. But former Mockers frontman Andrew Fagan is now on the comeback trail and ready to unleash his latest musical offerings on the world. The Titirangi resident’s new CD, Admiral of the Narrow Seas, will be released early next year. 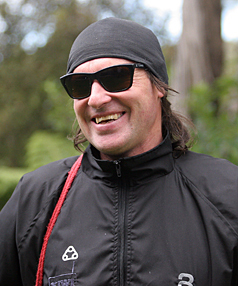 Andrew launched to stardom with Kiwi rock band The Mockers during the 1980s. 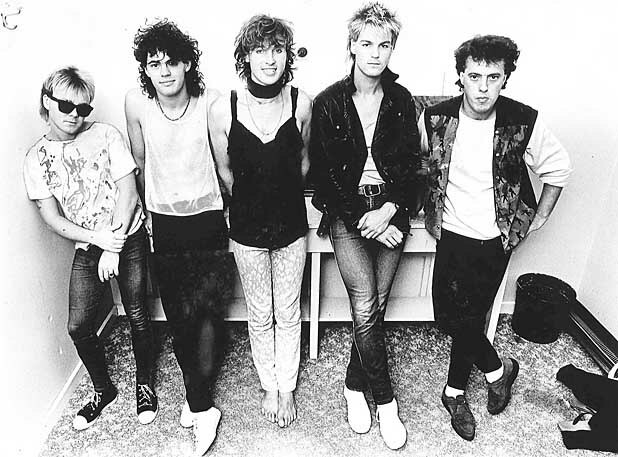 One of the group’s songs, Forever Tuesday Morning, topped the charts in 1985 and made the band a household name. Andrew capped off the year by winning the best male vocalist category of the New Zealand Music Awards. The Mockers shifted to England in 1987 with plans for bigger and better things. But things fizzled out during the next two years because the group struggled to get bookings and make ends meet. Andrew stayed in the United Kingdom with his partner, former Radio with Pictures TV host Karen Hay, until 1991. He released his debut solo album Blisters in 1994 after returning home, got a touring band together, and flew back to England a year later. Well known late disc jockey John Peel was a fan and helped the band get some airplay on his legendary BBC Radio 1 show. Andrew came back to New Zealand with Karen again in 2002 and the pair soon found their niche working together in the 7pm to 10pm talkback slot on Radio Live. Andrew is also the music director at Kiwi FM, choosing the songs that make up the station’s play lists. “I really like giving people a chance when it hasn’t been championed elsewhere,” the 47-year-old says. The father of two is also a keen sailor and circumnavigated the country solo in an 18 foot yacht in 2007 – setting a New Zealand record. He released a book of his poems called Overnight Downpour about three years ago and says his love of songwriting is as strong as ever. His voice is still a bit hoarse after playing at a corporate function with Hello Sailor and Sam Hunt last weekend. But he’ll be on stage with his band The People on Saturday night at Titirangi’s Lopdell House. “I love performing to audiences,” he says.